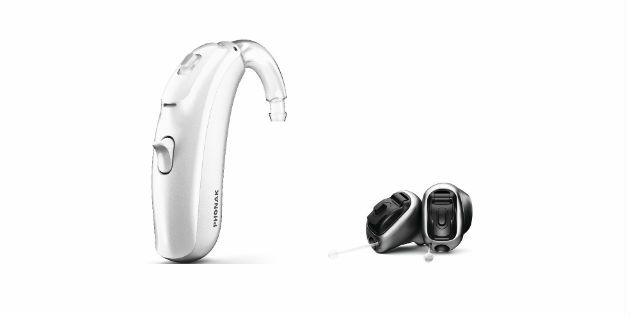 Phonak has announced the extension of the Belong platform to the Bolero family of BTE hearing aids, including the lithium-ion rechargeable Bolero B-PR and the new Virto™ B –Titanium. 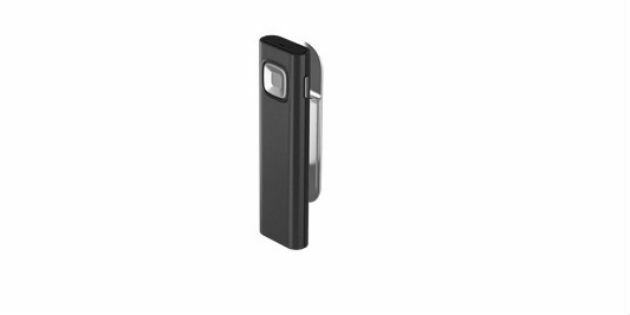 A new assistive listening device designed to help hearing aid wearers to hear speech in the most difficult one-to-one situations has been introduced by Widex. 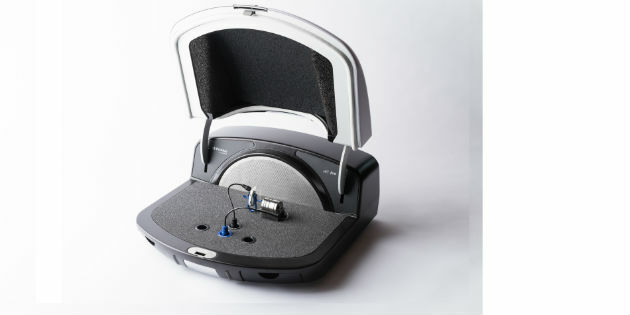 The new product line seeks to improve overall hearing health and reduce the time individuals wait to address hearing issues. The complete line is available in the US since January 16. 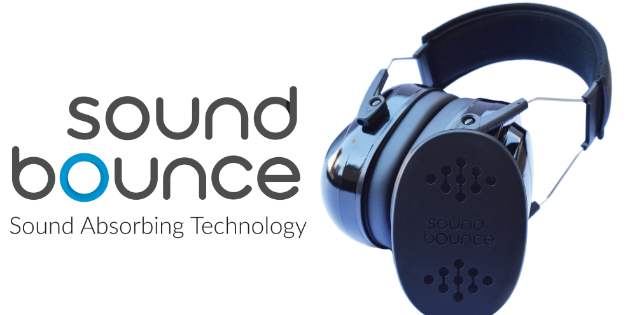 The Irish based start-up launches the new sound absorbing hearing protection to reduce growing noise related hearing damage. 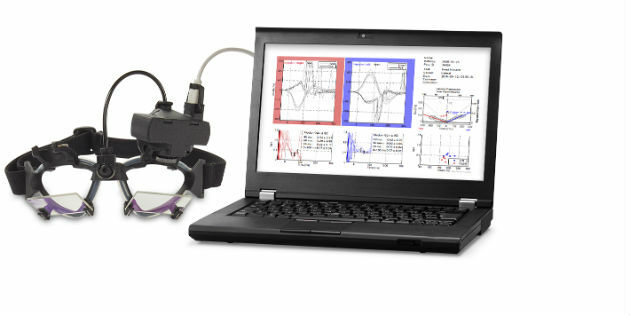 Interacoustics has announced the release of new software for EyeSeeCam vHIT. 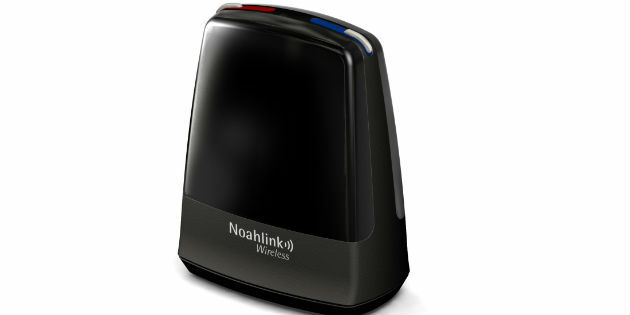 The promise of wireless hearing care for patients has been around for a while, tantalizing us in various forms and technologies. 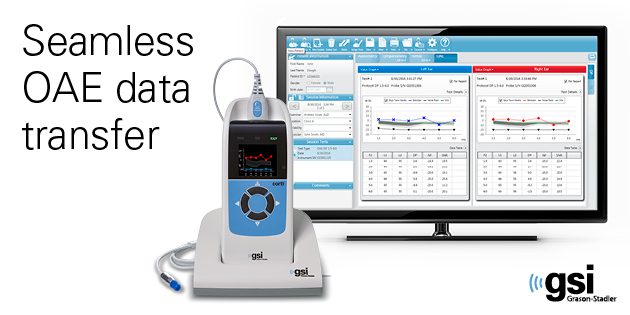 Grason-Stadler has announced that the GSI Corti OAE diagnostic and screening instrument is now compatible with GSI Suite, GSI’s audiometric data management software. 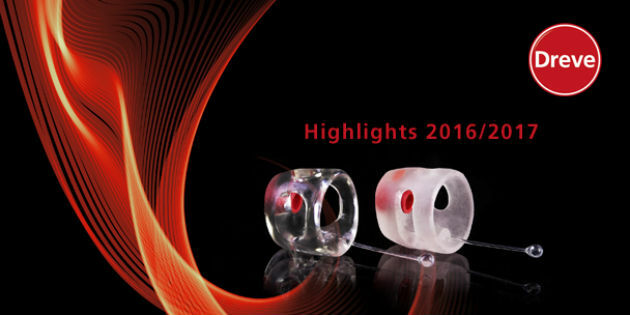 On the 61st International Congress for Hearing Aid Acousticians in Hanover, Dreve has shown its latest product highlights. Latest release of OTOsuite includes new functionality to streamline workflow in hearing aid fitting, verification and immittance testing.